With more than fifteen years of trajectory, D Low is today one of the more enterprising artists of Madrid´s underground music scene, with residences in the most important clubs as Deep, Emotion Club o Bash. Actually, he and his partner Javier Varez are managing one of the more international labels in Spain, Alma Soul Music. His concept of music is based in black roots and taste for dancing and introspection at the same time, this is his own impulse to tour around the spanish territory. Last years, his productions has launched by important labels as Plastic City, this projected him to play in other countries like Germany, Italy, Holland or UK, where he has played in Warehouse Parties and great clubs as WeekEnd Berlin or Cafe 1001. 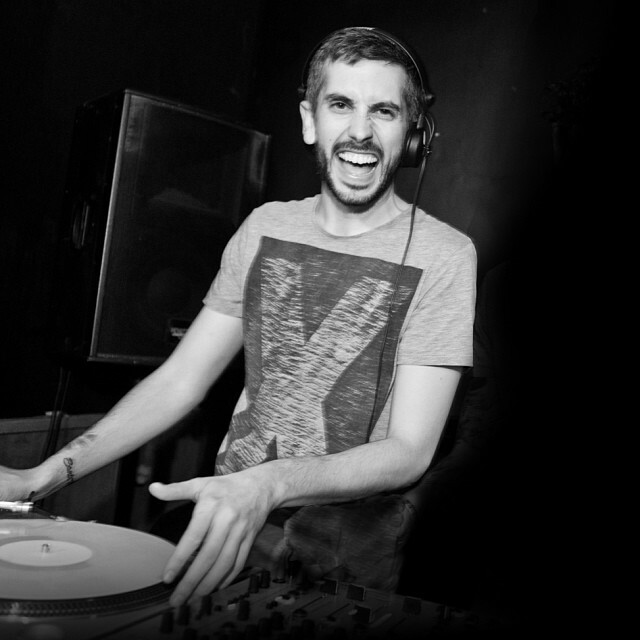 His sessions usually contains diverse genres like Detroit Techno, Organic House, Deep House, Dub, Funk, Soul or Mid-Tempo, this last is the style of his own Weekly Radio Show at Ibiza Global Radio. He is primarily a versatile Dj that always is looking to thrill the audience wherever he is playing.